Beer is doing some strange things in Sweden. The beer in question is called Aro Noir, which is produced by Garage Project in New Zealand and the strange thing it's doing is ... exploding. Cans of Aro Noir beer (see profile of Aro Noir on Ratebeer) were starting to explode in various locations all over Sweden, as was reported by the Swedish authorities. They therefore took the decision to halt its sales last Friday. The only exploding Westvleteren 12 has done is in popularity, ever since being rated as best beer in the world several times over, by websites such as Ratebeer and by many connoisseurs all over the world. As far as we know Westvleteren 12 has never exploded due to over carbonation, or any other reason. Customers who bought cans of the Wellington-based brewery can return their cans for a refund. Aro Noir beer is reported by fans to have a roasted, malty aroma with touches of tobacco, cocoa, coffee and prunes. It's sold for around 5USD per can. 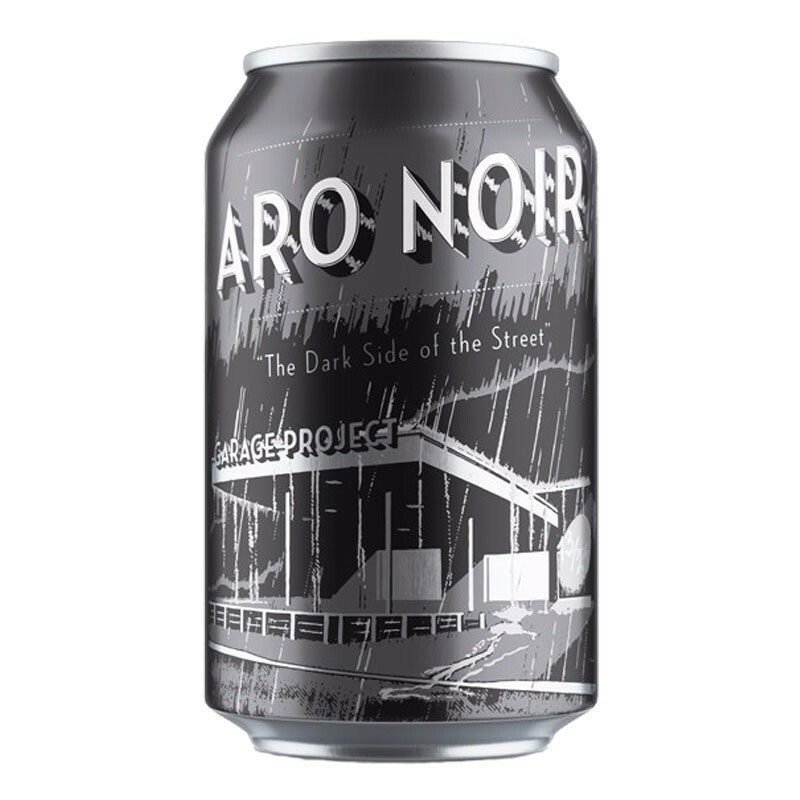 The co-founder of the Garage Project, Jos Ruffel, said there had indeed been an issue with two batches of his Aro Noir beer. In addition to exploding cans, there have also been cases where beer leaks out of the seams of the can. It looks like the cause of this beer's problem is over carbonation, meaning too much gas is produced inside the can. This leads to a build up of pressure with predictable consequences. Lab testing discovered confirmed the suspicions and also discovered there are no health issues whatsoever for consumers. It's has been confirmed that when poured, the beer is extremely foamy. All cans that had not yet been distributed were destroyed. Garage Project has also confirmed the issues only exists in 0.06% of its stock sold this year, meaning the vast majority of this brewery's beers are just fine. Garage Project's owner Jos Ruffel previously won the Entrepreneur of the Year award. The brewery's gone from a small little brewery being run from a Wellington garage to an established international brand. They've grown over 600% over 3 years and employ over 30 people. At the moment I don't stock any of these beers (exploding or otherwise) but you can go ahead and buy Westvleteren 12 with the total guarantee they won't explode!